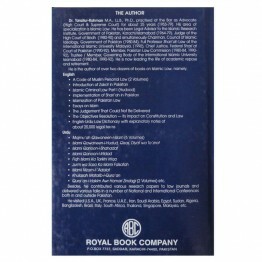 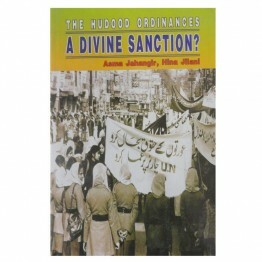 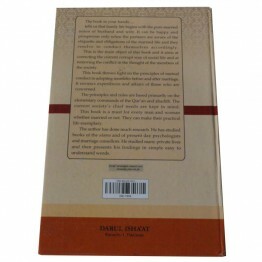 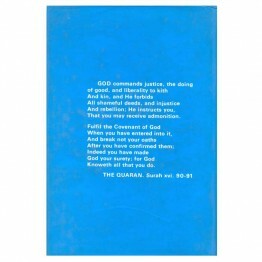 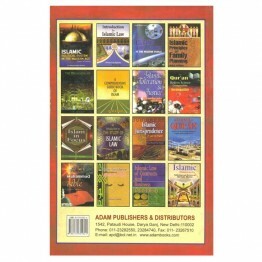 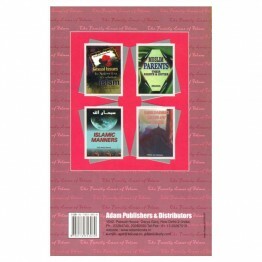 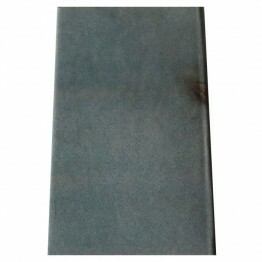 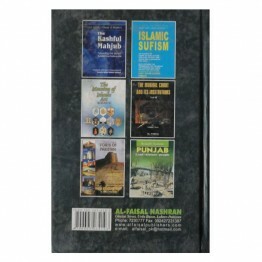 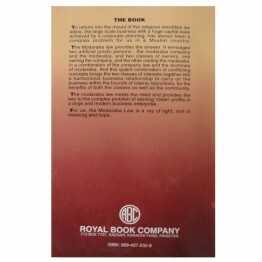 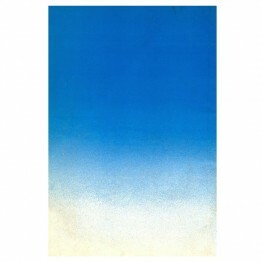 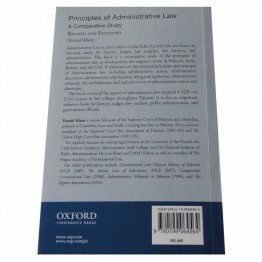 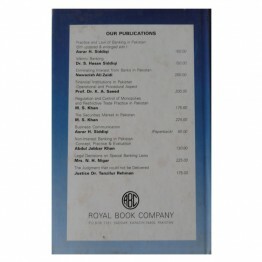 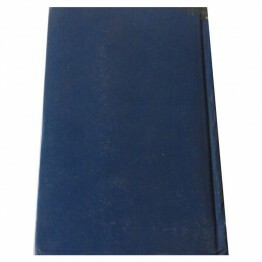 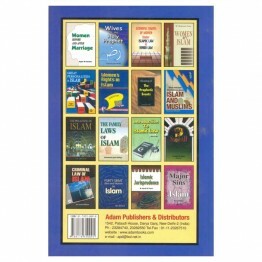 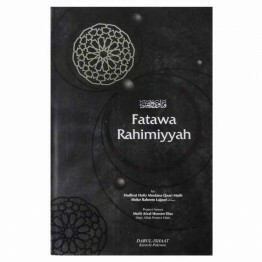 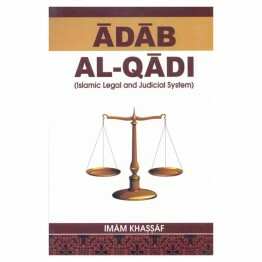 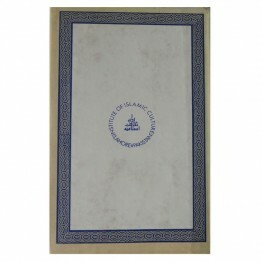 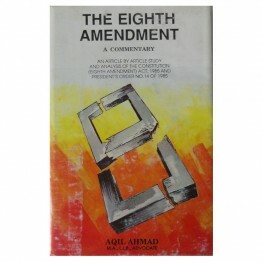 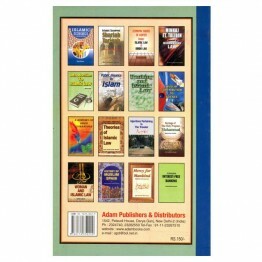 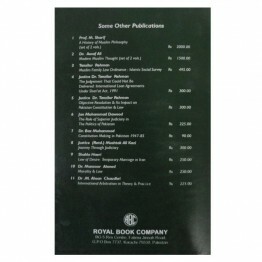 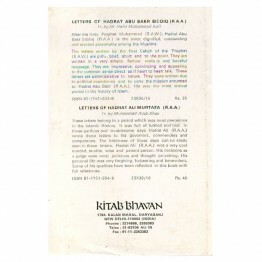 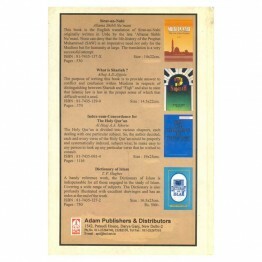 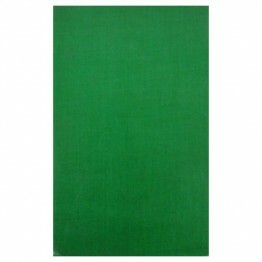 This book is an English rendering of a popular Arabic book entitled Adab Al-Qadi written .. 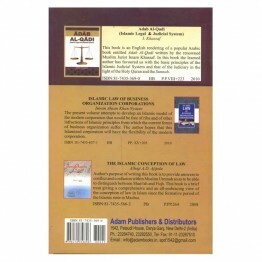 This book is the English translation of Ahkam-i-Mayyit by Dr. Abdul Hai ‘Arifi, a world renowned hig..
A Handbook of Rules Pertaining to the deceased Being a Tanslation of Ahkam-e-Mayyi.. 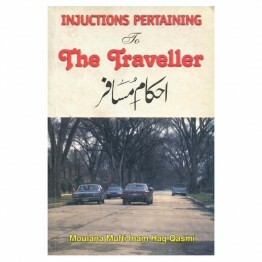 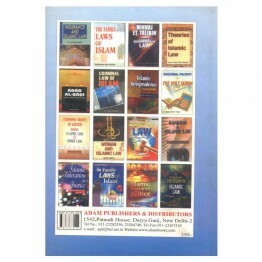 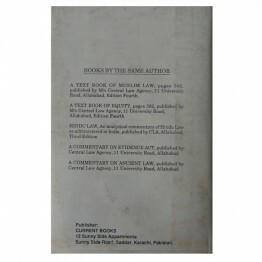 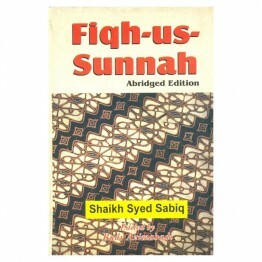 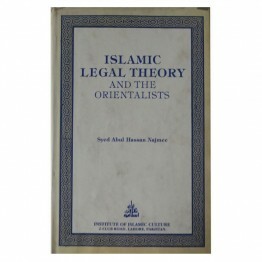 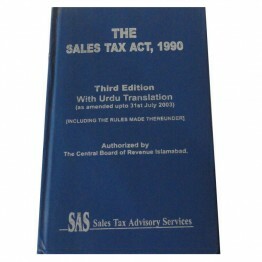 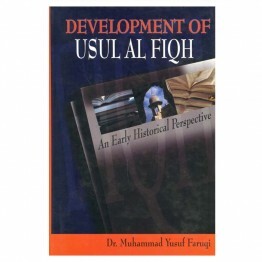 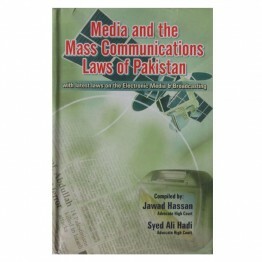 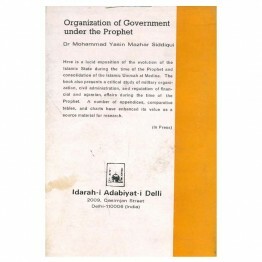 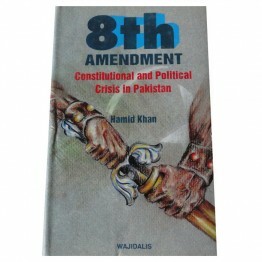 In this book, Dr. Muhammad Yusuf Faruqi has attempted to sarvey the process of deducing variou..
We, at Darul-Ishaat are elated to present to our readers the English translation by an authority&nbs..
Part One English Translation of Urdu Book ..
Islamic Law has been stagnating for quite some time for want of Interpretative efforts, on the part .. 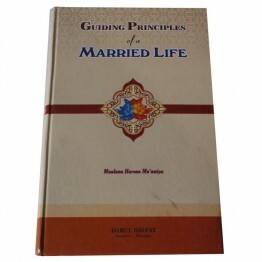 The book in your hands.............. tells us that family life begins with the pure married union.. 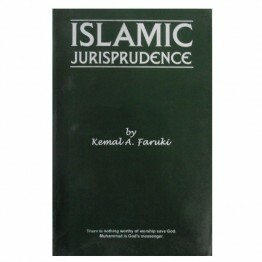 This is a book written by an outstanding Nigerian lawer. 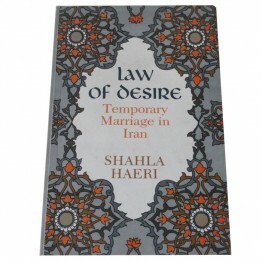 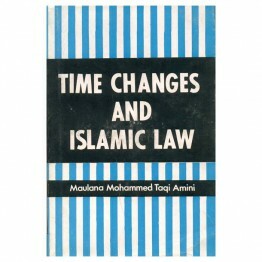 It present a complete history of the develo..
Islam as a law-giving revelation, has governed a panorama of varied human groups tenanting the ..
As an Iranian Muslim Woman and a grand daughter of a well-known ayatollah, Shahla Haeri was accepted.. 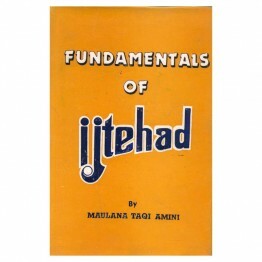 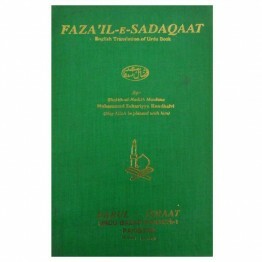 Constitutional Charter of Madina - "Mecthaq-e-Madina" has been spoken of differently by di..
Islam subjects human passions and desires in the service of noble goals such as obedience to Al..
Hadhrat Mufti Sayed Abdul Jalil's book on Talaaq (Divorce) has been published numerous times in the .. 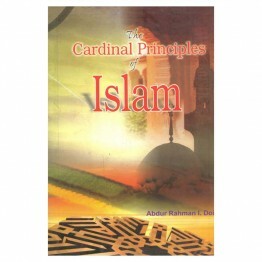 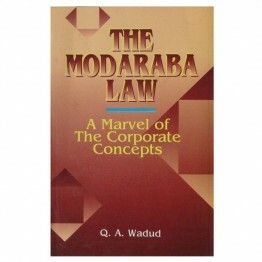 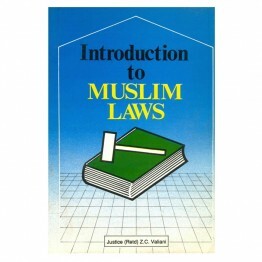 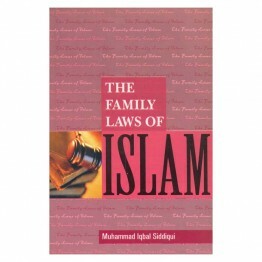 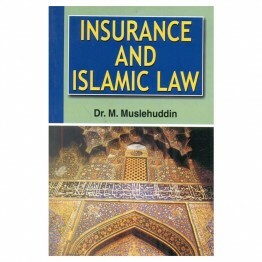 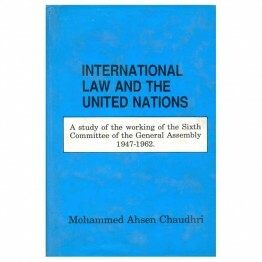 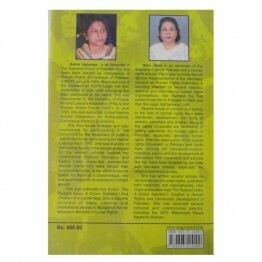 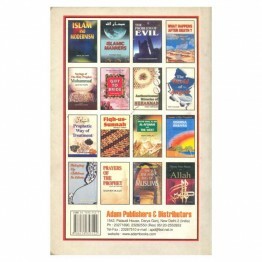 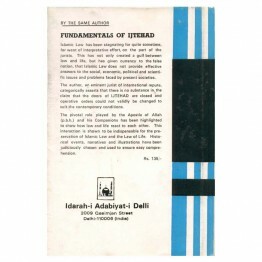 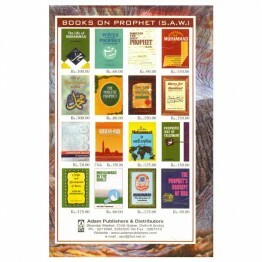 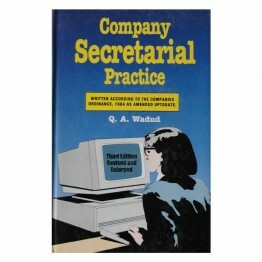 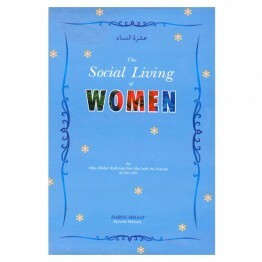 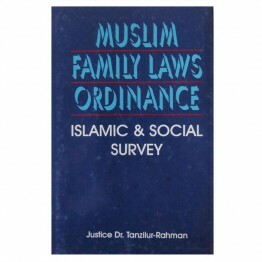 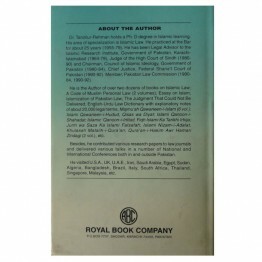 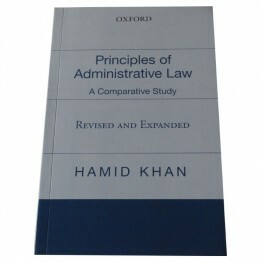 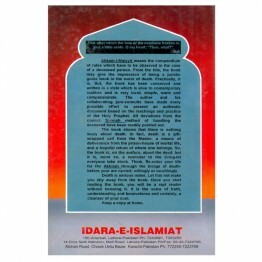 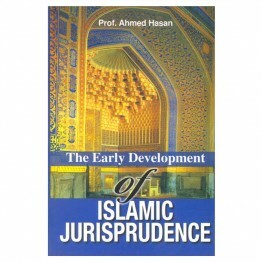 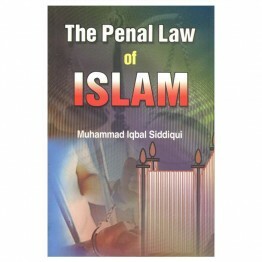 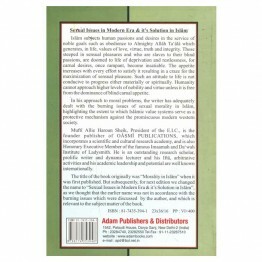 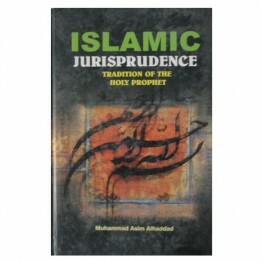 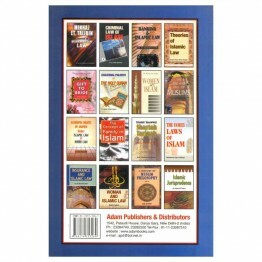 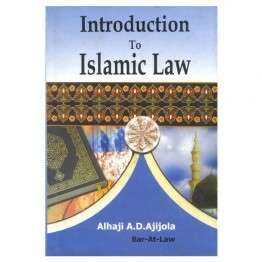 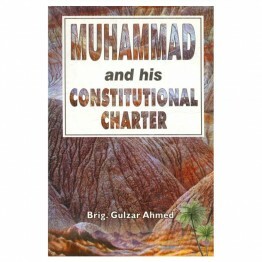 The book enshrines the basic principles of Islamic Law on every aspect of life, and on every subject..
To reform into the mould of the religious sanctities we adore, the large scale business with a huge ..
Women have played a great part in Islamic society, always; in preaching Islam, in its battles w.. 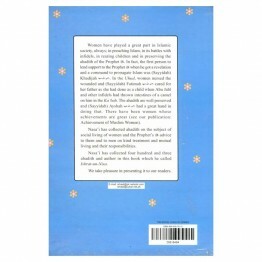 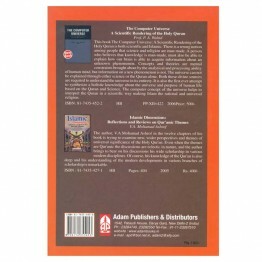 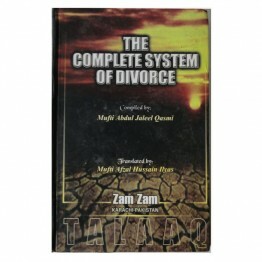 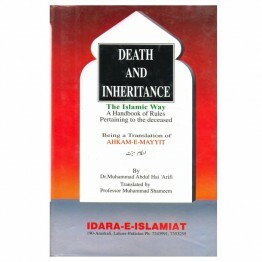 This is the English version of author's book captioned "Ahkam Sharia Maye Halaat-Wa-Zamane..